EffecTech has been shortlisted for two Business Awards – Science and Technology in Business, and High Performing Team of the Year – by the Sentinel. EffecTech has previously won the Sentinel Science and Technology in Business award in 2015, as well as the Small Business of the Year award in both 2008 and 2014. 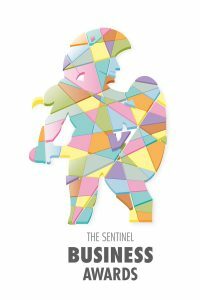 The Sentinel Business Awards were launched in 1995 as a celebration of the best in business in Staffordshire and South Cheshire. This year’s winners will be announced at the awards dinner, which will be held on 28 March at King’s Hall, Stoke.